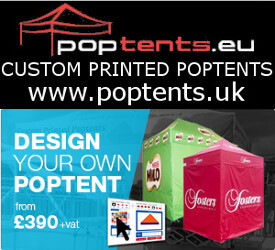 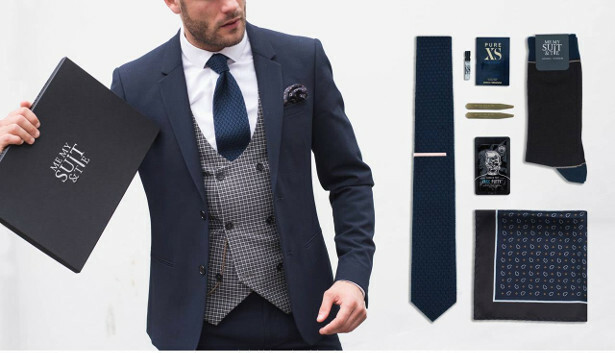 Exquisite style at an exceptional price. 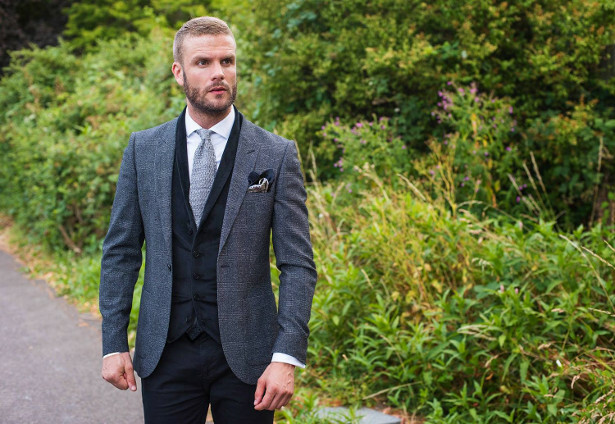 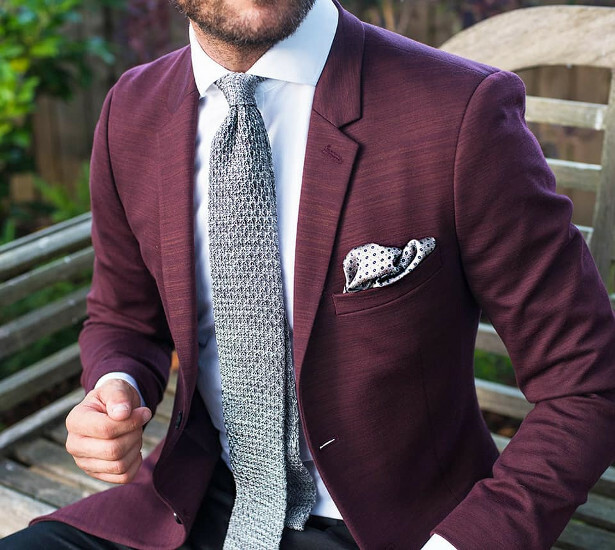 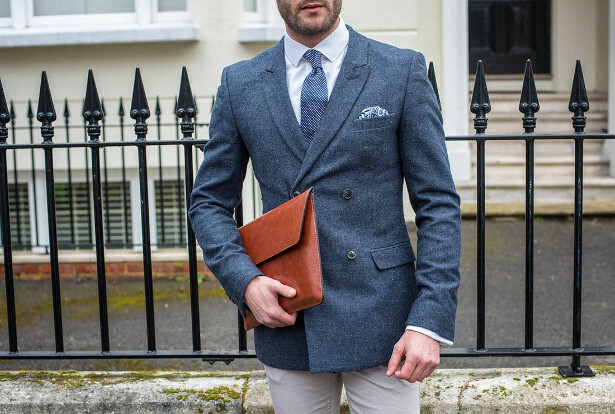 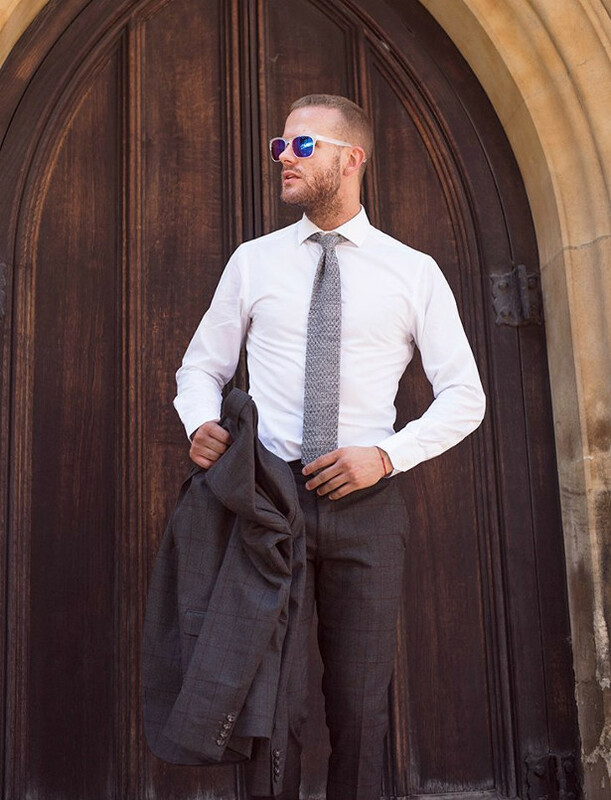 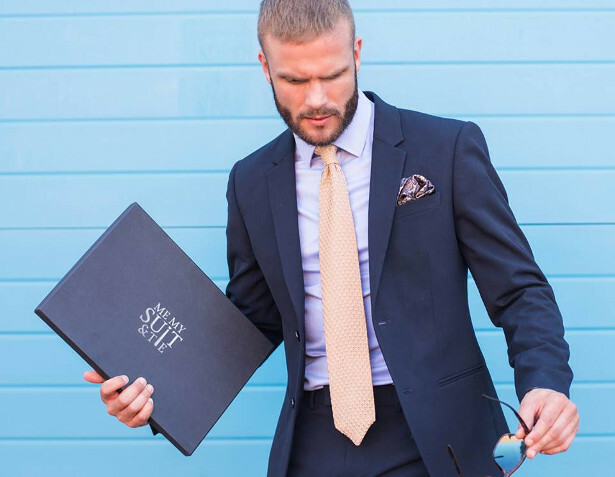 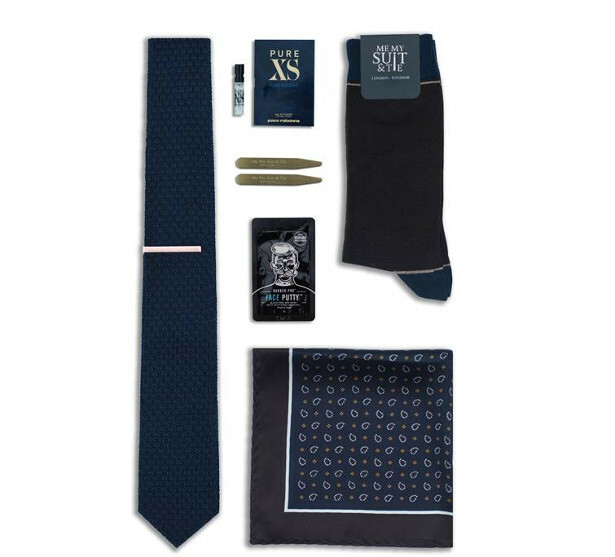 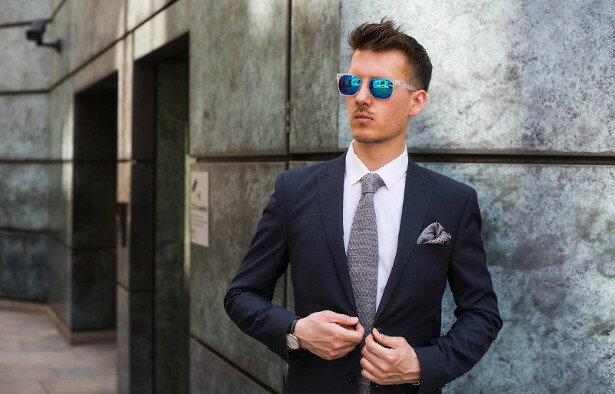 Be bold, stand out and inject sophisticated detail with a Me My Suit & Tie Style Box. 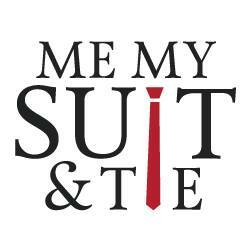 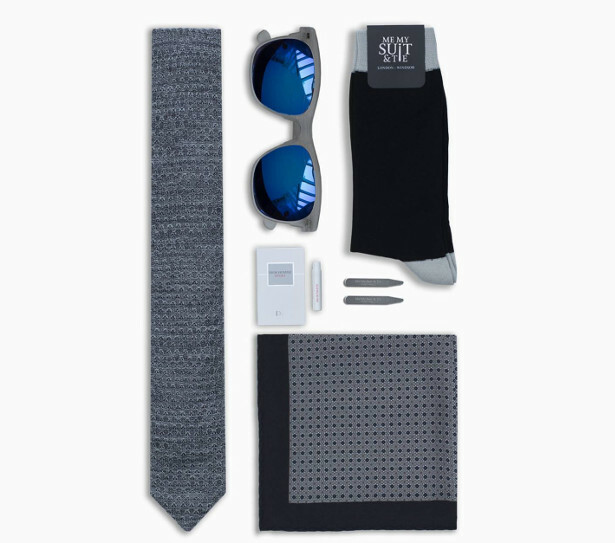 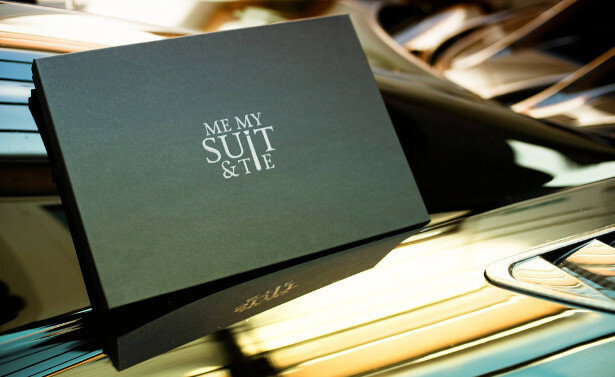 Every Me My Suit & Tie Style Box has been designed to contain a perfect ensemble of accessories. 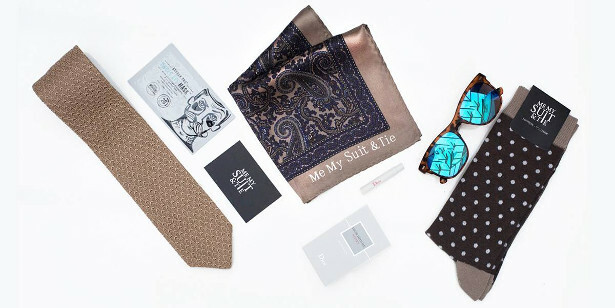 A collection with the sole purpose of transforming any suit into an eye-catching outfit perfect for the modern gentleman.